Art knows no bounds. Stirring the soul occurs via any or all of the five senses. With that in mind, the artists joined in Sally Taylor’s ConSenses project, ranging from Carly Simon, James Taylor and Jimmy Buffett to Reggie Watts, Jennifer Nettles, John Forté and Carlos Lascano, plan to change the world by bringing their unique artistic interpretations into a unified collaboration later this year. In all, 130 artists from 23 countries collaborated in the ConSenses project. Thanks to a successful Indiegogo campaign, the ConSenses project will culminate this summer in Martha’s Vineyard, celebrating an abundance of media including dance, music, painting, sculpture, film, food, perfume and poetry and most importantly, community. Like an intergenerational, multimedia game of telephone across geographies, Ms. Taylor’s vision was to ask artists to interpret images selected by her with their art. She began by presenting a photo of a particular aspect of her original theme to a musician to create a song. The song was then presented to a dancer, who interpreted it in their own medium. From there it went to a poet, a painter, a perfumer and finally, a sculptor. All of the senses were now represented. 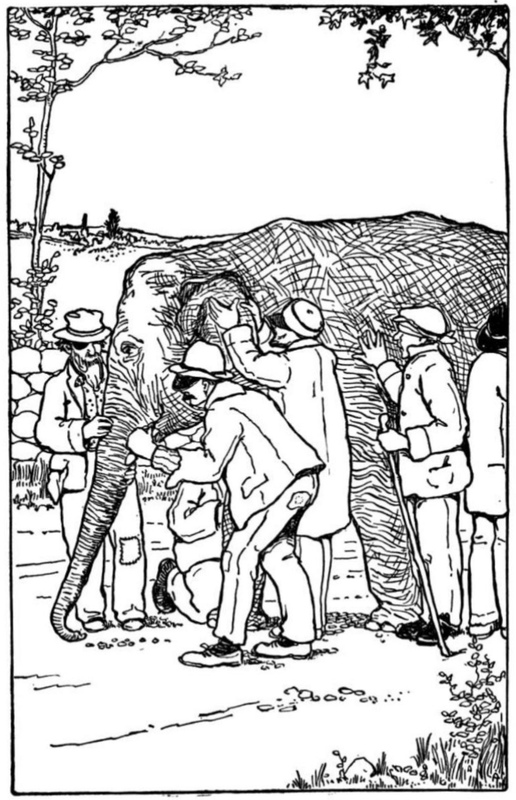 Ms. Taylor’s inspiration for the ConSenses project originated in the fable of six blind men that come upon an elephant. Each man describes the part of the elephant he comes in contact with and believes he understands the true nature of the elephant from his own perception. It is only through collaboration that understanding of the real essence of the elephant can be found. Read about it on WiseTribe. Co-written with Miles Carroll. ← Acting like a fool: Humiliation can lead to growth, right?